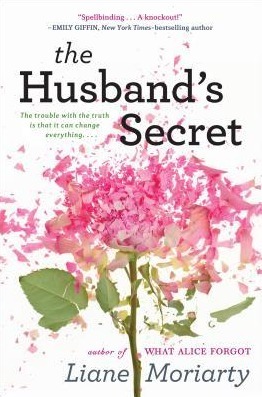 This entry was posted in Book Review and tagged book clubs, book review, Liane Moriarty, The Husband's Secret by Book Club Babe. Bookmark the permalink. My book group read this last year, and we ended up having a fantastic conversation about it. I hope your group does too! I really like how this book shows ordinary people and how their lives connect. At first, I didn’t think I’d relate to some of the characters, but I became more and more invested as I went along. I love your concept of the “butterfly effect of chaos” as it relates to this book – great description! Yes, I liked how it drew in the reader and became more intriguing over time. Glad you enjoyed reading it!